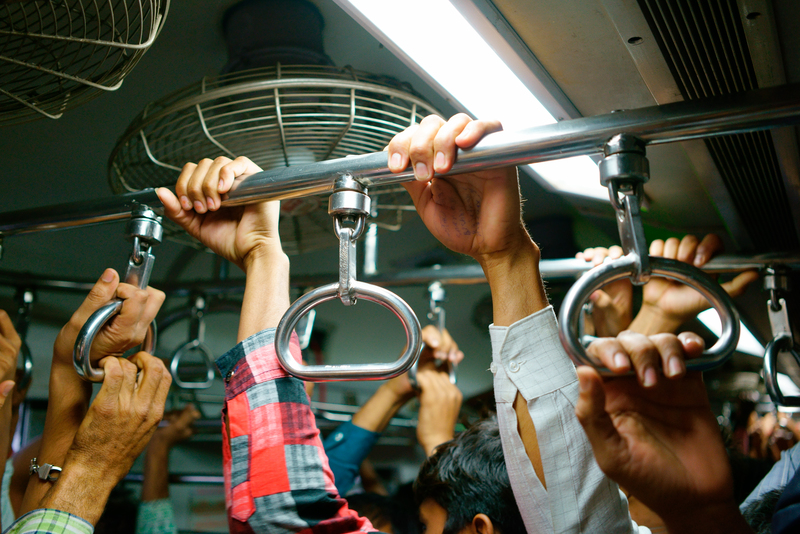 Commuters onboard a packed metro train. Photo: Red Tea. Rolling stock manufacturers from around the world have been shortlisted for a major contract for the Mumbai Metro. A successful bidder from either: Hyundai Rotem, Bombardier, CRRC, Bharat Earth Movers, Titagarh Group, Alstom or CAF will build 63 state-of-the-art sets of six-car trains for lines 2A and 7. The metro cars will be air conditioned and feature regenerative braking, CCTV and a “real-time track monitoring” facility to boost safety. The Mumbai Metropolitan Region Development Authority (MMRDA) said a winner will “soon be named”. MMRDA metro commissioner R. Rajeev added: “We have received an excellent response to the rolling stock tender and are extremely happy to ensure timely completion of both the projects. The bidding process has been carried out to the norms set by the Asian Development Bank, which is helping to fund the track, signalling, rail systems and rolling stock.